EW, girl, EW. 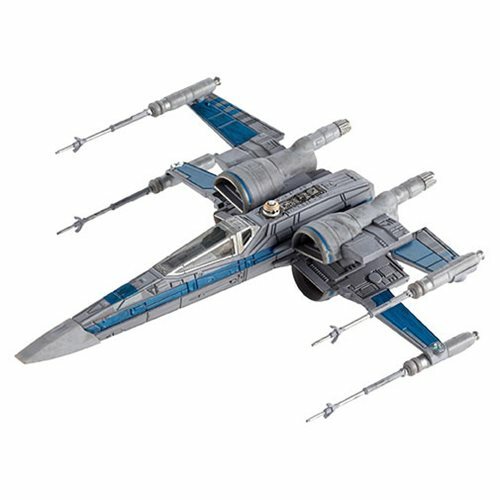 Over at Entertainment Weekly, you can read the descriptively titled article Check out an exclusive look at the first toys from Star Wars: The Force Awakens. It gives you a look at the $25 Black Series debut Stormtrooper as well as Mattel's Hot Wheels car and a LEGO buildable figure. 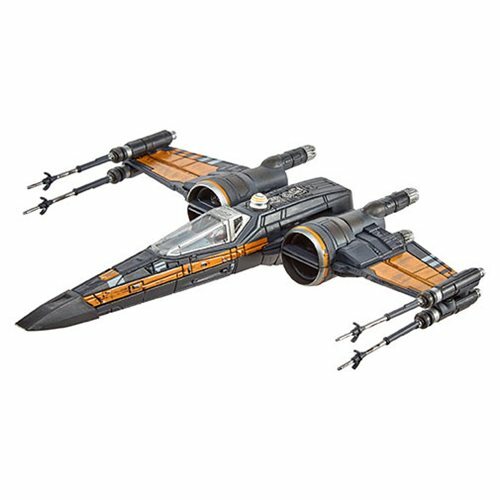 If you missed it - and you probably did - HotWheelsCollectors.com will put the Hot Wheels Star Wars Darth Vader Vehicle up at 9:00 AM Pacific for $39.99, plus a few other items. 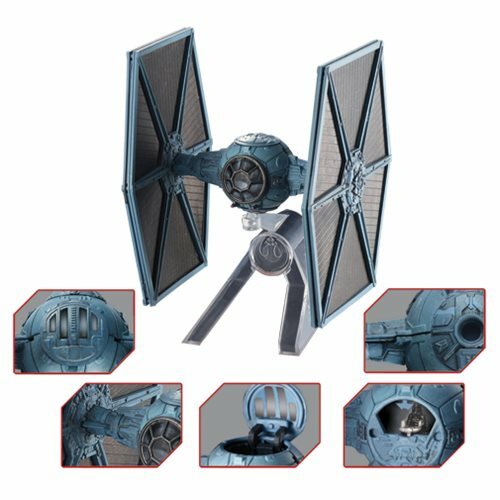 This is similar to the one for $3.49 at Target, Toys R Us, and Walmart but has slightly different deco and swell packaging based on the lightsaber hilt from the movies along with electronic lights and sounds. Click here for the full story. 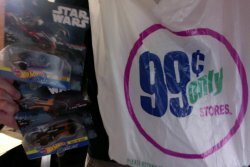 Walmart just got new big bins of Fast & Furious and Batman assortments this week for 86 cents a pop. It's a good deal. Later this year, they'll get Star Wars Hot Wheels based on the 6 movies and the 2 most recent TV shows - 8 in all. Hot Wheels Collectors.com has the scoop. Collectors wishing for a return of Micromachines or Titanium were able to have their wishes granted from another source. Mattel's new Hot Wheels license looks to be stellar and certain to be a hit later this Fall. The collection also includes some nifty playsets as well as a Target store exclusive you should be looking out for. In the never-ending arms race between Mattel and Hasbro for coolest collector exclusive at Comic-Con, one thing Mattel tends to really nail well is packaging. How can you take a $1-$4 die-cast metal car and make it $40? 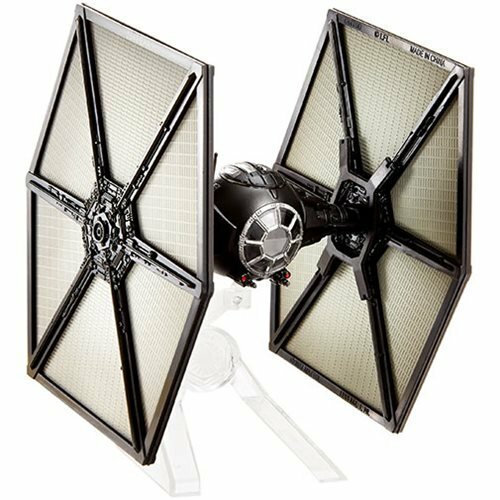 Easy - make a nice box, like this Darth Vader Die-Cast Metal Car revealed at the USA Today today. Check out this article: Epic News from SDCC: The Force is with Hot Wheels. Matty Collector's post teases a box with something in it. But what? That, I don't know.